PLATTSBURGH, NY, September 25, 2018 – Nova Bus is proud to announce it has been awarded a contract from Capital Area Transit Authority (CATA) in Lansing, Michigan. The contract calls for 23 clean diesel buses in the base order which includes nineteen 40’ Nova Bus LFS and four 60’ LFS Artic. It also includes 60 options over five years, for a maximum total amount of 41.2 million dollars. “We are especially proud of this win at Lansing, a first for us in Michigan. We knew that CATA was looking for reliable and sustainable buses and it finally chose Nova Bus’ products. This new partnership is just beginning and everyone at Nova Bus will be mobilized to meet the needs and demands of CATA and facilitate the introduction of these new buses into the Lansing fleet,” said Martin Larose, President and General Manager of Nova Bus. 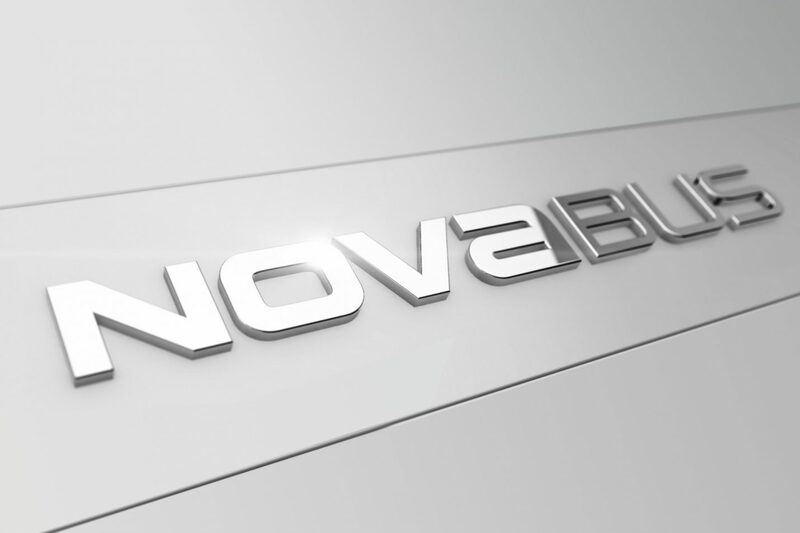 Nova Bus offers its clients high quality support that meets their demands and a high level of training for proper use and maintenance of the buses to ensure performance at full capacity. The new vehicles will be fully assembled in Nova Bus’ Plattsburgh, NY plant, with first deliveries expected in the last quarter of 2019. For more information, contact Emmanuelle Toussaint at 581-994-1951 or emmanuelle.toussaint@volvo.com.